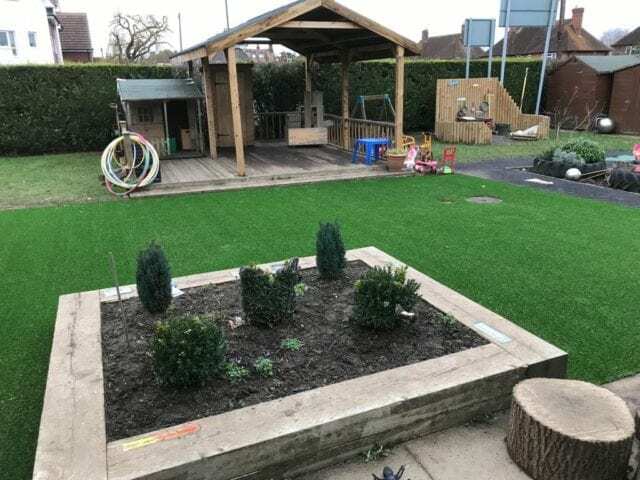 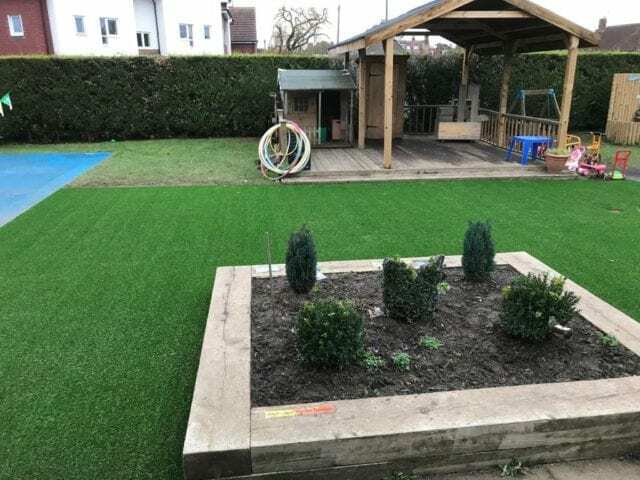 We’ve installed our grass twice at the Christopher Robin Day Nursery in Woking, and we were glad to provide more for a Cranleigh Nursery grass installation. 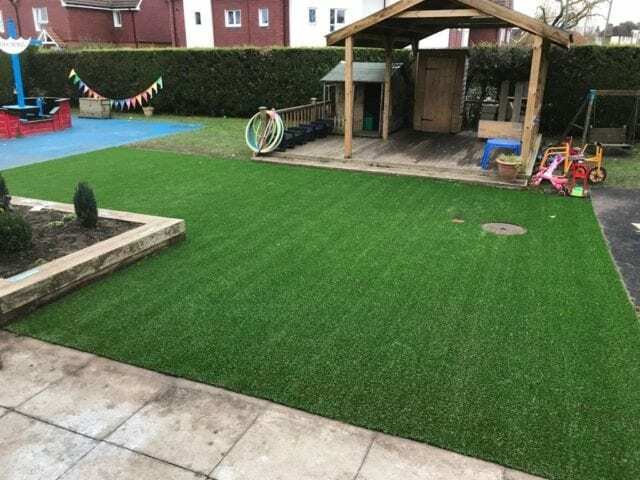 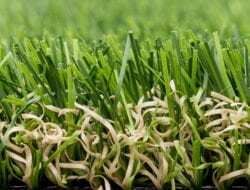 It may surprise people to know that you can install just a section of artificial grass within a greater area without any problems. 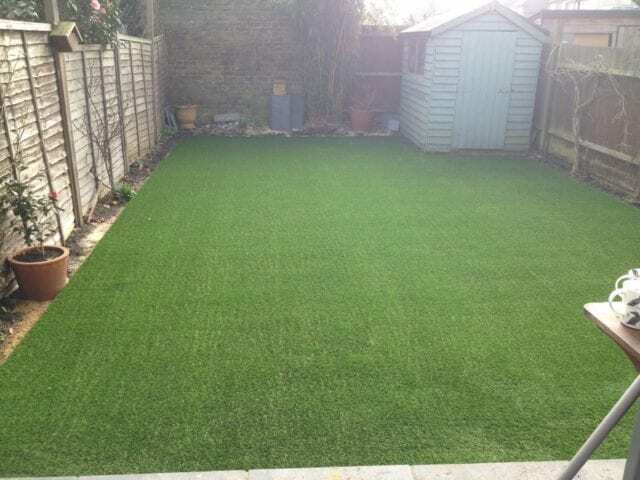 It’s just a case of saying exactly where you want your boundaries to be and we will install to those requirements. 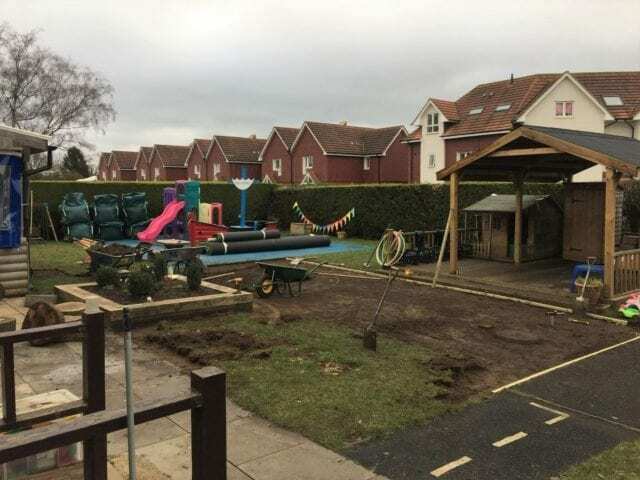 As you can see we have also left a drain uncovered to allow for easy access should the need arise. 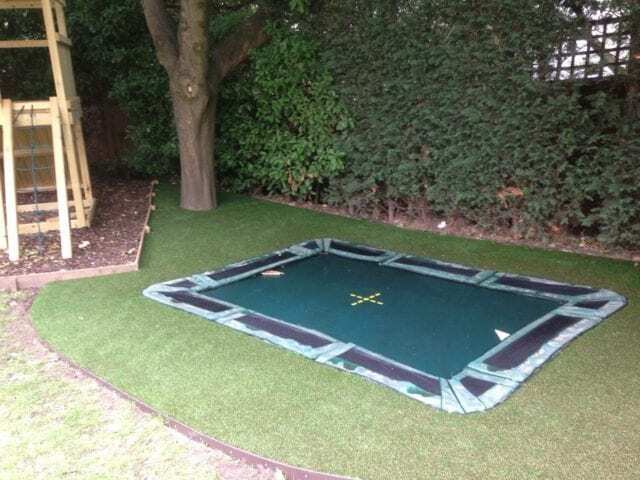 It is also possible to conceal a drain within artificial grass if that is more pleasing to the eye. 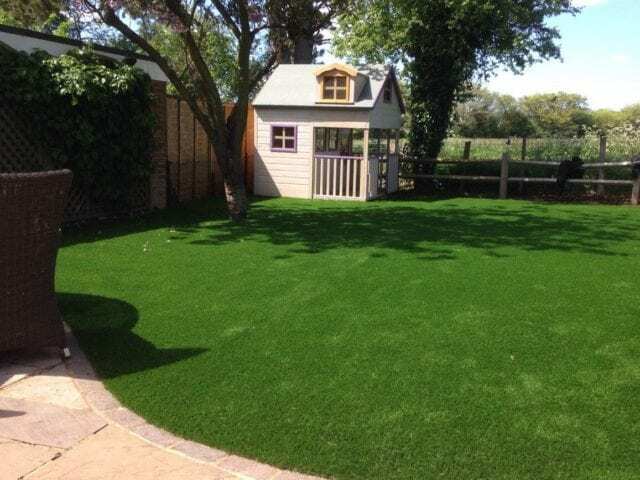 We install our grass to suit your needs, providing as much advice and guidance about the best possible option for laying that you need.